It started from their forefathers, Low Peck Yah and Koh Yok Jong that travelled from Hainan Island of China to Singapore in the 1950s. They were determined to use their authentic Hainanese cooking skills to serve delectable local delights to the Chinese community then. 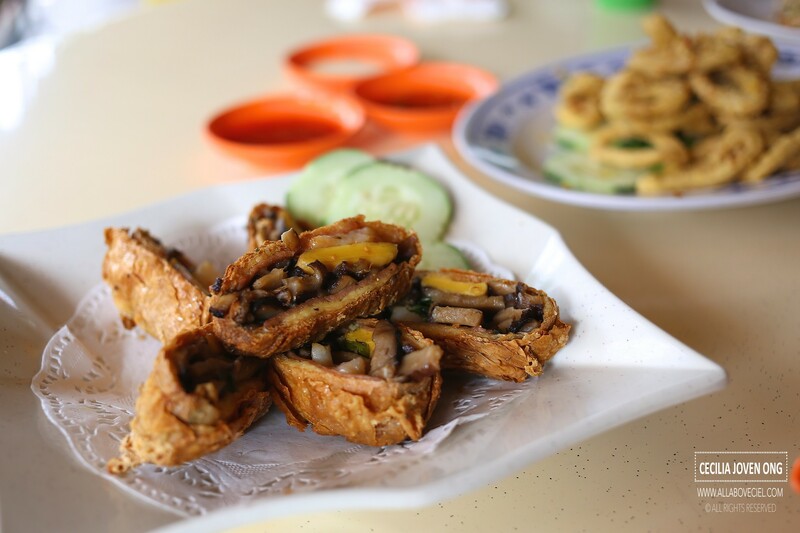 They started by selling Hainanese Chicken Rice in a small coffee shop at Old Havelock Road and by using the freshest ingredients coupled with their excellent culinary skills, their business expanded to include a zi char stall in the 1970s. 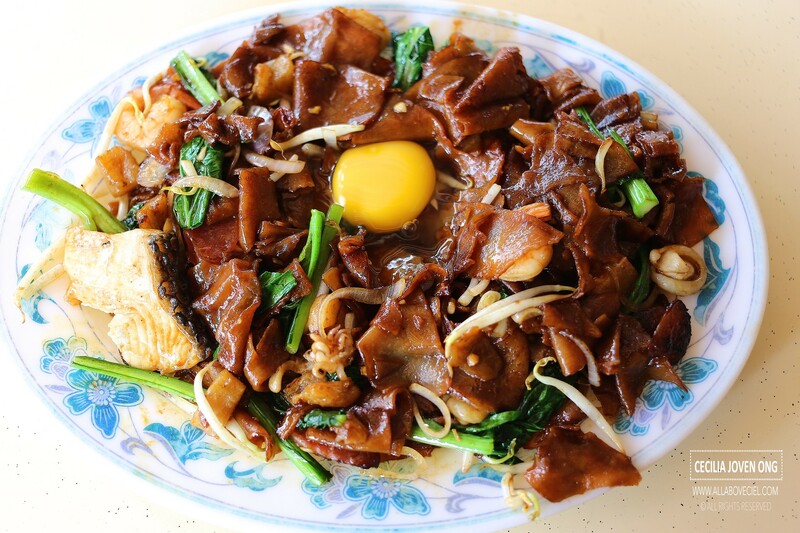 Their elder daughter, Koh Liang Hong and their employed chef, Liew Choy was taking charge of this Zi Char stall and eventually, they got married. This led to the Keng Eng Kee Seafood (KEK) now after moving from the the already demolished Havelock Road Food Centre to its current location, and expanded from a hawker stall to take over the whole coffee shop. They are a family run business and the authentic culinary skill has now handed over to the next generation, it is helmed by Chef Wayne Liew. His elder brother, Paul Liew is taking charge of the operations. 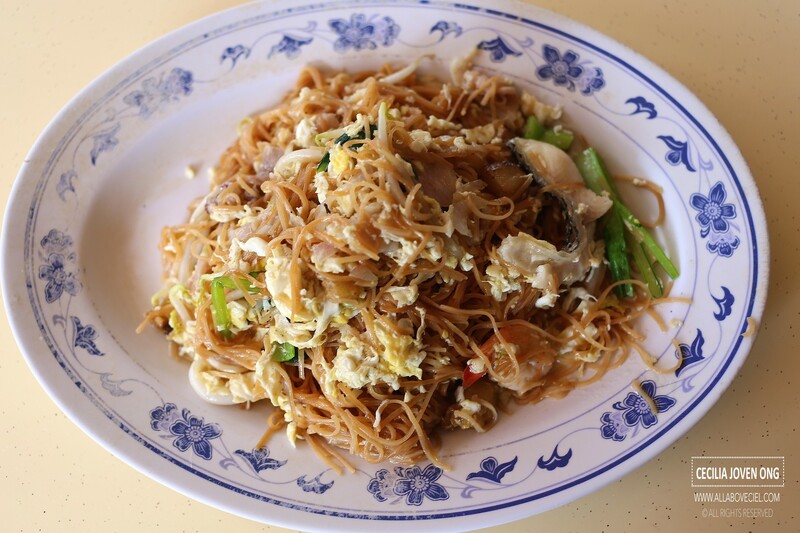 Stir-fried Mee Sua at $5, $8, $12 or $16. 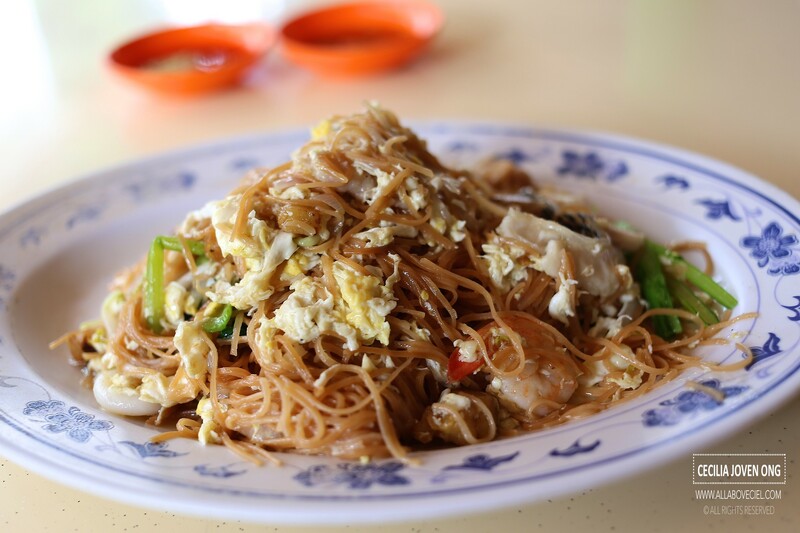 Though it might be just a simple dish but it is not easy to di it well particularly to keep the mee sua intact without broken them into pieces. There was a slight hint of wok hei with quite a bit of ingredients added to worth the $5 for this smallest plate. 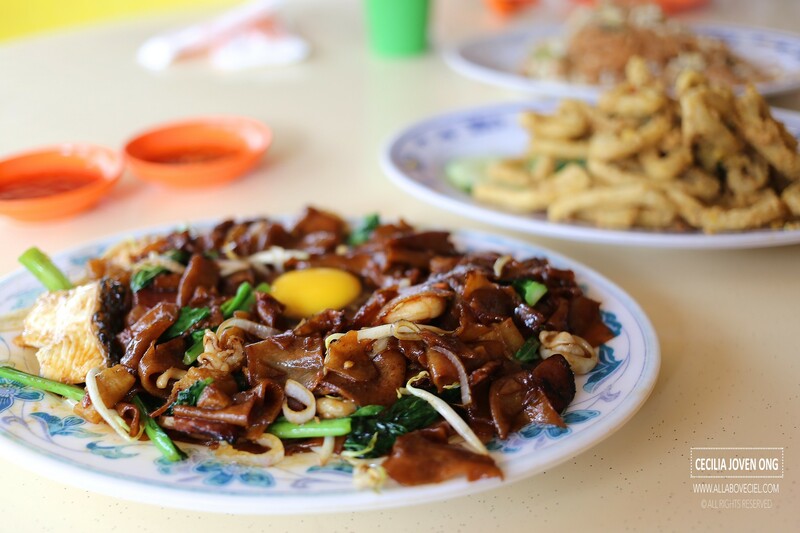 Moonlight Horfun at $5, $8, $12 and $16 is one of their signature dishes that you do not quite get it in other zi char stalls. It was stir-fried well to give it an aromatic wok hei but a little too greasy. It is served with an egg yolk cracked in the middle of the dish and to start, give it a good stir to have it mixed well with the horfun so to coat it slightly for a smoother texture. 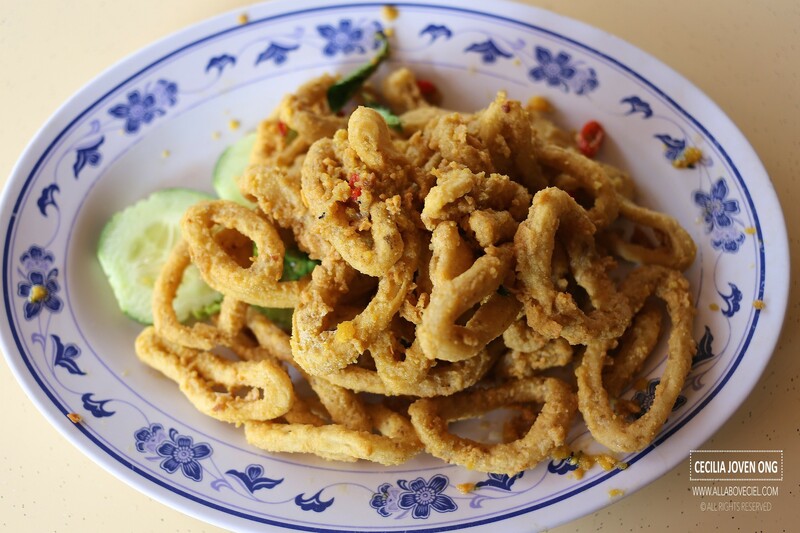 Salted Sotong at $18, $28 and $38. It was well-fried to give it the crispiness before well coated with the creamy salted egg, it still tasted crispy even after left it for a while. This is definitely one of the better salted egg dishes that i ever tasted. Another must-order has to be their Mingzhou Rolls at $9, $12 or $15. This dish is inspired and created by Madam Koh, the lady boss of KEK. 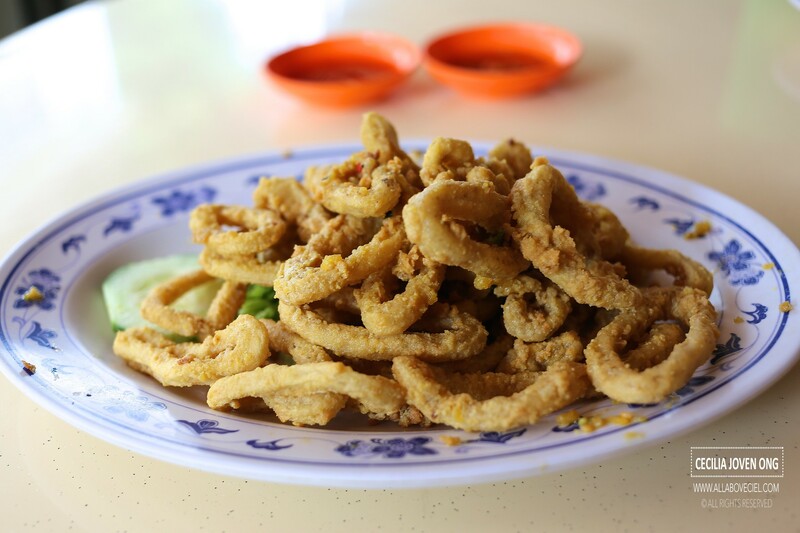 It serves an alternative choice apart of the usual zi char fare and it has been chosen as one of the dishes featured in SG50 Deliciously Singaporean, specially dedicated to delicacies that is a part of the food heritage culture of Singapore. 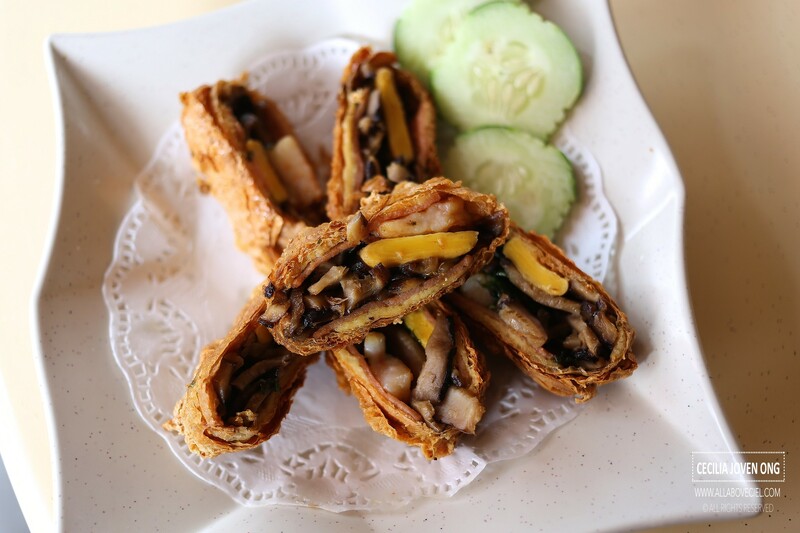 The roll is stuffed with salted egg yolk, ham, mushroom, prawn and parsley in a tau pok then deep-fried it to give it the delightful crispiness. You could eat it with the accompanied sauces though it is good enough to eat it on its own. They have just recently expanded to another branch at Pandan Gardens, this outlet has aircon and outdoor seating. Though the menu is quite similar but they are also introducing modern zi char dishes like Popcorn Crabs, Mango Prawns Rolls, Slated Egg Soft Shell Crab with Wok-fried Spaghetti, Seafood Platter with 3 different dips and many more.